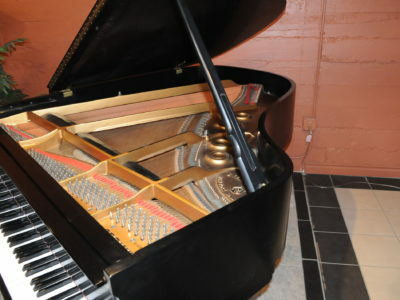 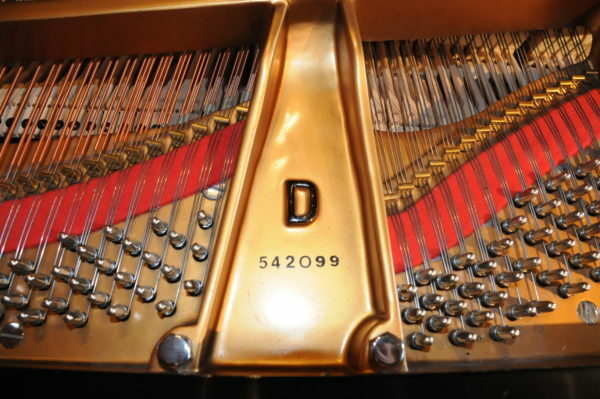 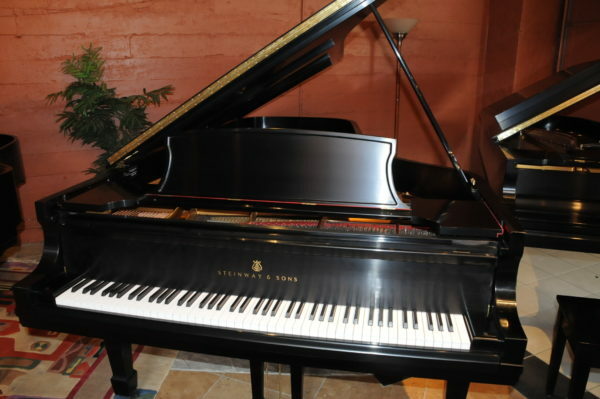 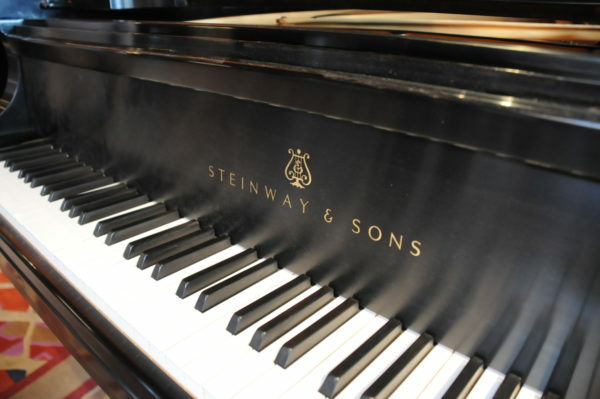 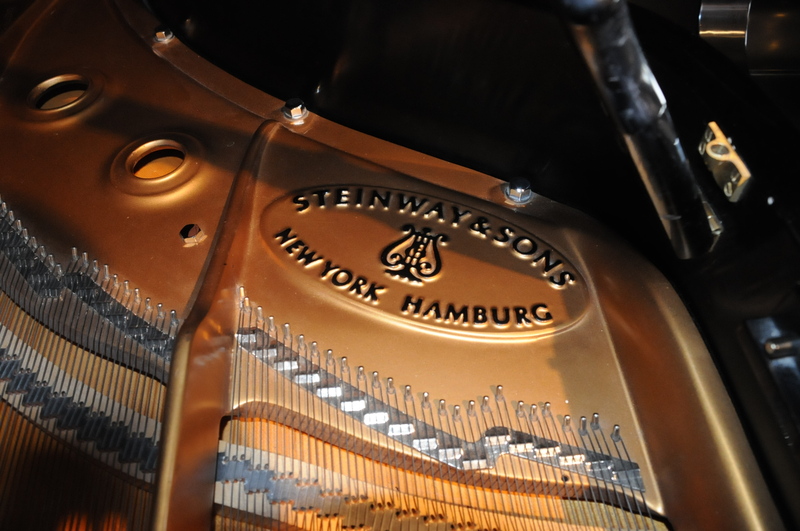 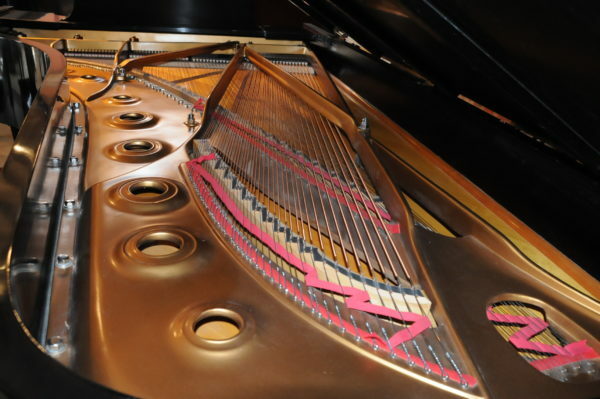 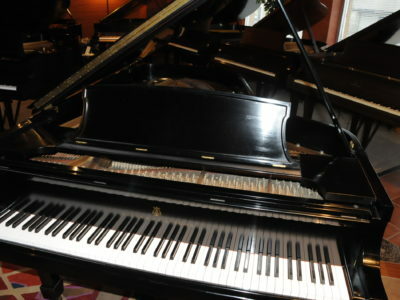 This is a Steinway concert grand model D serial number 542099 was handcrafted in New York in 1997. 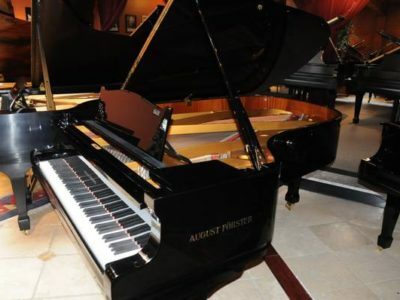 It is a Concert and Artist piano that has been used for concerts and recitals. 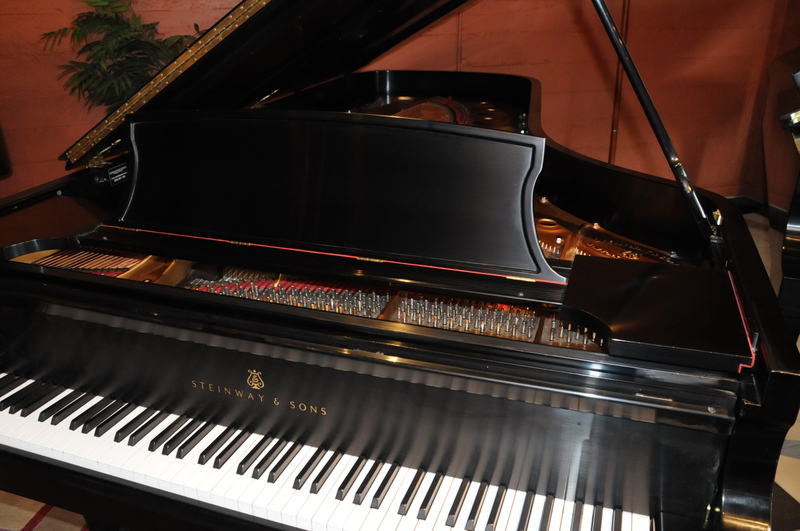 The cabinet is in the popular ebony satin finish, It has the beautiful and popular Steinway tone, rich deep and powerful bass, quick and responsive action with sensitive touch and wide dynamic range and color. 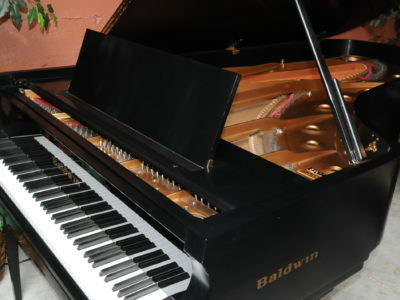 This piano has been prepped to a concert level standard by Steinway technicians, It has new hammers and has been voiced, regulated and tuned recently. 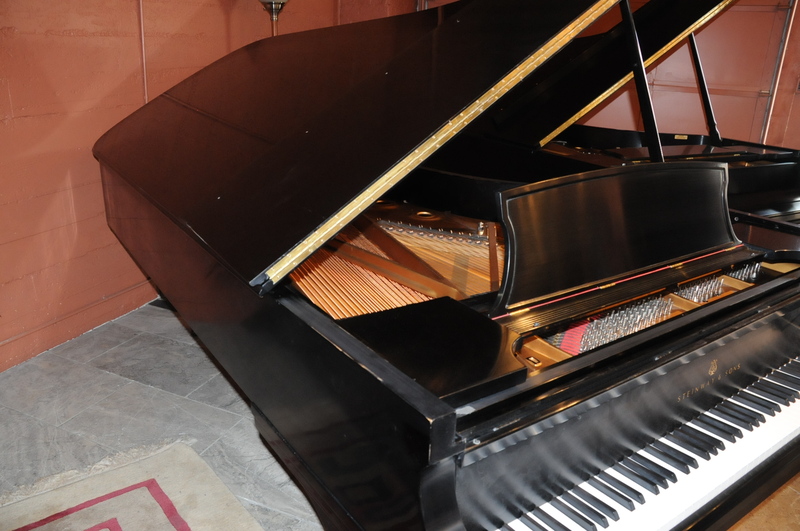 Piano includes matching artist adjustable bench and warranty. 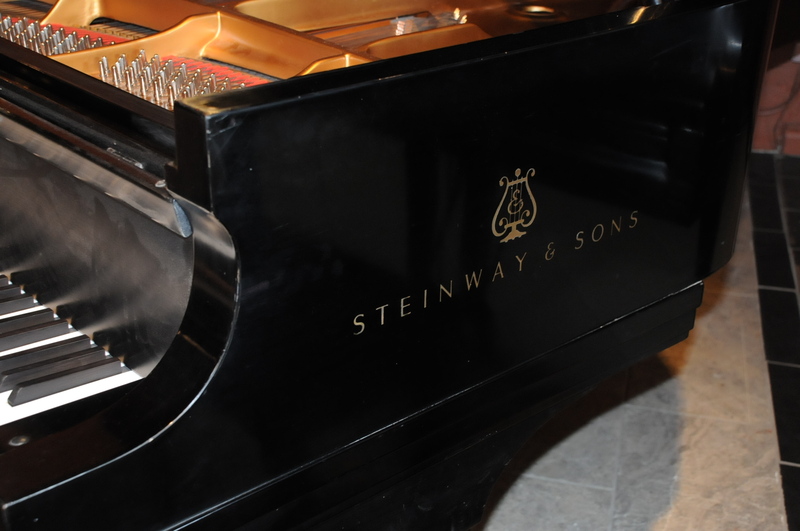 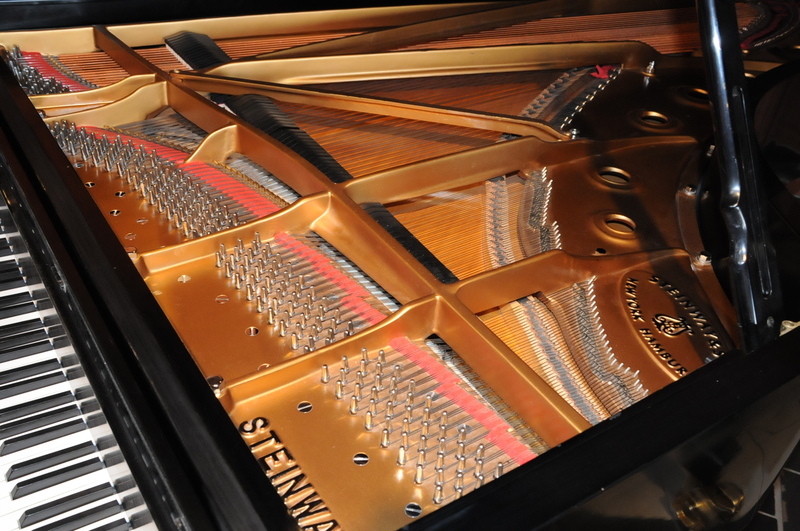 Be the first to review “Steinway D Concert Grand Piano” Click here to cancel reply.